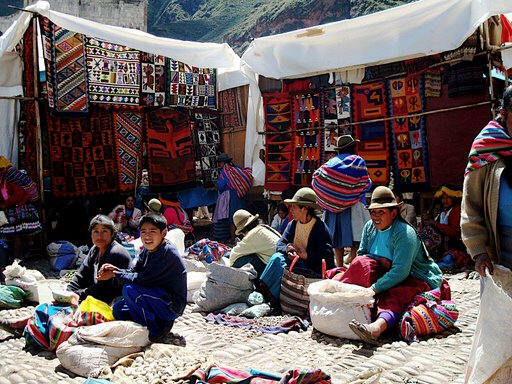 The Pisac market and the Inca ruins above Pisac are one of the highlights of the Sacred Valley and must be a stop on your Peru vacation. Since we were to arrive in Cuzco late morning on a Sunday our very first trek was to be to the famous Pisac market. The market is open daily, but it really thrives and is at its largest on Sundays. 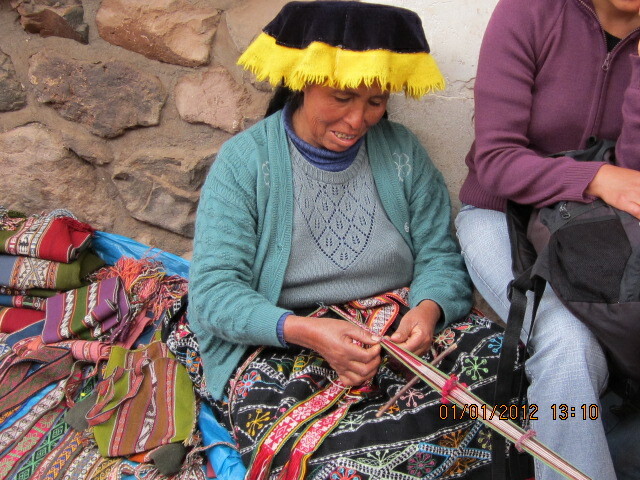 Locals from all over the Sacred Valley make the trip to sell their wares at the Pisac market on Sundays. Make sure you haggle at the market. Never pay full price as you can probably get it much cheaper after a bit of “negotiation”. One thing you will notice about the markets in Peru is that there are tons of stalls and most sell almost the exact same things. Take the time to search a bit and find the ones selling the more unique items. They are there, but take a bit more effort. Unfortunately my flight adventures caused me to get in late to Cuzco and miss the trip to the market. Instead I made the Pisac trip on Monday and missed the biggest market day. Even If you cannot make a Sunday in Pisac the trip is still a must. The town is small and quaint and the drive up to the ruins takes about 15 minutes. The Inca ruins at Pisac are fantastic. Located way up on a high mountainside, Pisac defended the southern entrance to the Sacred Valley. The terraces are numerous and were created by Incas carrying fertile topsoil up from the river valley below. It was probably the best example of terracing I saw on my trip to Peru. Pisac does not get a lot of tourists other than on Sundays so you will have ample opportunity to explore the ruins freely on most days. 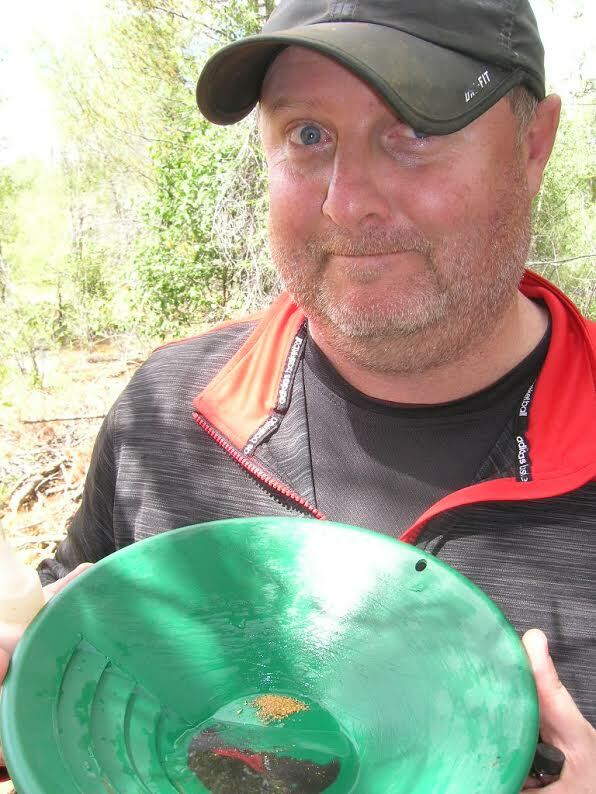 We visited on a Monday and I would bet there weren't twenty people onsite. On the mountainside behind the ruins are numerous caves the Inca used for burials. Unfortunately the graves have long since been plundered for the textiles and Inca treasures. If you look closely in the following picture you can see the small caves dotting the side of the mountain.